Are you starting up your first masonry business? Or perhaps you’re looking for ways to escalate your established business to new heights? Planning to buy a high-quality vehicle which offers great durability as a bricklayer is a big step. Instead of wondering what type of vehicle will be ideal for your business, here in this article, we have got you covered with everything! When it comes to construction, there are a number of vehicles and trailers which can be used for your day-to-day activities. Instead of choosing on the basis of what van your bricklaying colleagues drive, you should give a lot of thought to how you will use the vehicle. What are your requirements and budget? Then choose the one which you think fits your needs the best. Once you jot down what your needs are and finalise a budget for yourself, it’s obvious that you will be tossing up options between a van, a small truck or a pick-up truck. However, deciding on the vehicle which best fits the objectives of your masonry business can indeed be a challenging task. Having a prior knowledge of how it is to use a particular vehicle, the advantages and the disadvantages can help you make an informed decision. 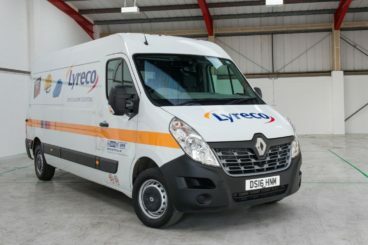 Below we have compiled a list of the best types of vehicle ideal for every masonry business along with the best bricklaying vans dominating the masonry industry! When comparing a van with a truck, the merits and demerits almost get swapped. 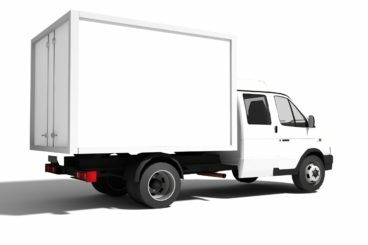 One of the greatest advantages of using vans is that even if it is parked out of your sight, you can stay assured that your tools and equipment will be secured. However, what makes these vans more beneficial for a masonry business is that they can even serve as your rolling advertising board. A van is a blank canvas, offering you enough blank space to advertise your business through signage. Along with these advantages, there are a few challenges too. Squeezing things in the vehicle, especially when picking up materials, can be a bit difficult at times. Due to the enclosed space, getting quick access to all your tools and equipment can be tiresome. However, vans can easily be fitted with nifty shelving spaces. When choosing a van for your masonry business, purchase one which comes with a tow bar and double-sided doors so that you can hook up a trailer easily. Choosing a small truck can be a great choice since it provides numerous practicalities. The most obvious among these is the great loading capacity of a truck. By utilising a couple of storage boxes, all hand and power tools can be safely and tidily put away. This allows you to have adequate free space for your brick saw, mixer and essential materials. What’s more, a truck with small wheels can offer you great accessibility since it lowers the tray height. However, a truck may not be as advantageous as a van since it is not often the cheapest vehicle for a masonry business. Not only that, the back part of a truck provides little weather protection or security. A small truck even comes with a limited signage space. It’s true that unlike, vans and trucks, a pickup truck may not be the usual choice for all bricklayers. However, the biggest advantage that is undeniable is the excellent accessibility. It comes with a low tray which does not make loading heavy items so challenging. 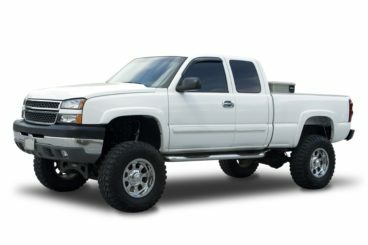 What makes a pickup truck your ideal vehicle is that it offers more mileage than a small truck or a van. A pickup truck can, however, challenge you for its storage room. Since pickups usually have smaller trays compared to trucks, using a trailer and a tow bar is a must. Though the height of the pickup can be an issue at times, one can easily use canopies for better usage. Depending on the work you do and the location you work in, will help you decide which of these vehicles you should opt for. If you are someone who supplies his own brick, materials, mortar, blocks and reinforcing steel, you should go for a vehicle with adequate storage space. However, ensuring the security of your materials should be your primary concern. 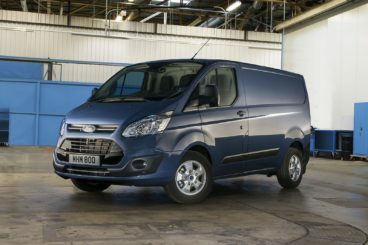 If you are on the lookout for a vehicle which offers adequate cargo storage and can even carry 3-4 masons, choosing a Ford Transit can be your ideal choice. It is one van which is modern both behind the wheel and under the hood. The Transit offers a cargo van with a plethora of choices. These include three lengths, three roof heights along with two wheelbases. As a bricklayer, you can even enjoy the benefit of choosing from three engines and an endless list of up-fitting options. 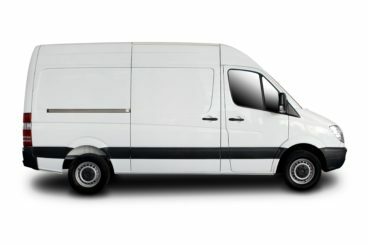 The versatility of a Ford Transit van is impressive and you can easily configure the combination of the height for the payload and the load floor length. What’s more, the vehicle is built for tough standards of durability. The Renault Master is a contender against the Ford Transit offering varying body styles, front and rear wheel drive and even a 4×4 option. The load capacity of the L4 H3 panel van version reaches 17m3 and weights of 2.8, 3.3, 3.5 and 4.5 tonnes are on offer. All Master options are powered by a 2.3 litre diesel engine and it is renowned for being one of the most economical long wheel base vans on the market. The economical factor will vary between variations of the model but overall it is a positive attribute. A side loading sliding door comes as standard as well as rear doors that open to 180 degrees. Perfect for bricklayers. The Toyota Hilux is one of the most reliable pick up trucks on the market. 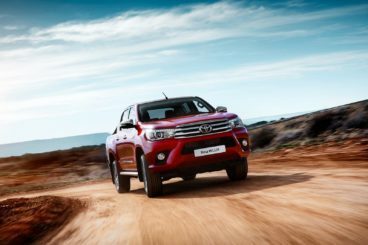 The Hilux appeals to the luxury end of the market as well as staying in touch with its roots as a commercial vehicle. Available in double cab or single cab depending on your needs, the double cab version forgoes some it’s cargo space in favour of an occasional use rear set. The double cab comes in a selection of trim options with the Hilux Invincible X winning our vote for it’s impressive suite of safety features and 7inch touch screen infotainment system. Fiat isn’t exactly renowned for their contribution to the worldwide market of pickup trucks. But the newcomer Fullback is catching the attention of industry followers. 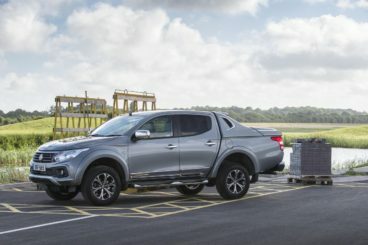 Fiat hasn’t exactly been innovative in their approach and it’s been commented that the Fullback is an exact copy of the Mitsubishi L200. That being said, Fiat has a very specific market in mind for the Fullback and it is only offered in one variation, unlike the L200. To appeal to the companies already using Fiat badged fleet vans Fiat wanted to offer an option to company car drivers who are after a tax-efficient pickup option. The LX spec Fullback gives you more power under the hood and luxuries like heated leather seats, 6-inch touchscreen infotainment safety features like lane departure warning. Now that you have this list of the best vehicles, what are you still waiting for? Buy the ideal van for your bricklaying business!